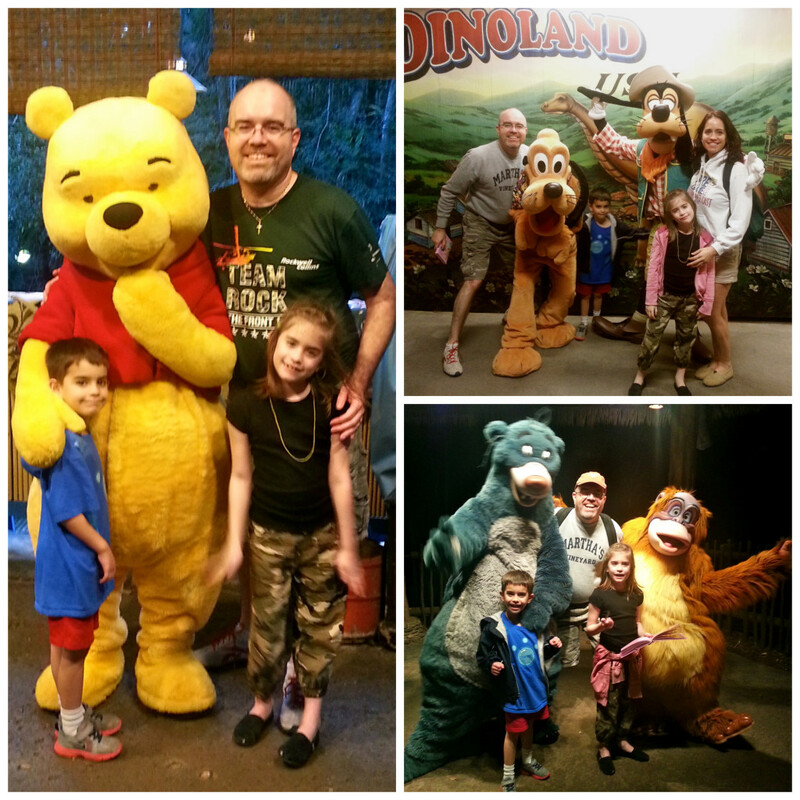 Walt Disney World Resort in Orlando, Florida is for everyone! I feel like a kid when I last visit Disney World, enamored by Mickey and the gang plus seeing all the other Disney characters and princesses. The notion that Disney World is just for kids is nonsense. 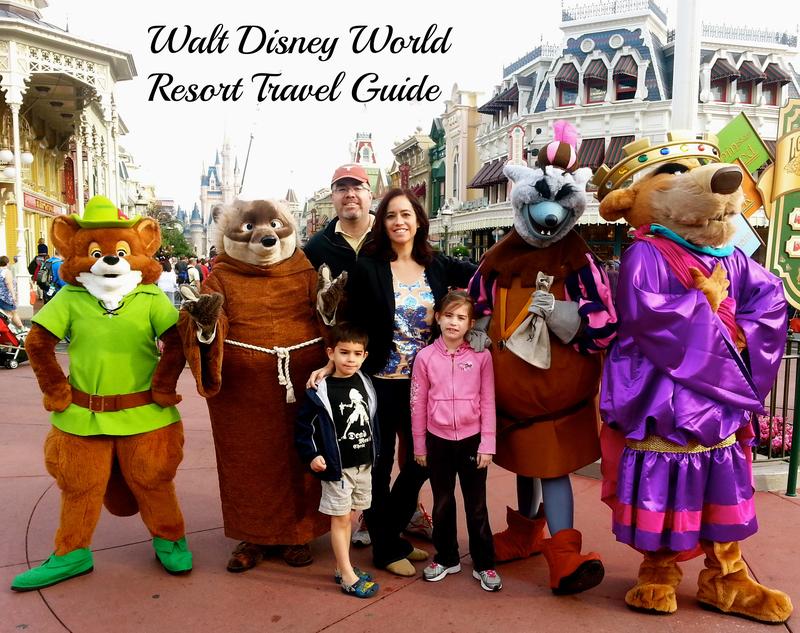 Here’s a Walt Disney World Resort Travel Guide for all ages! Dreams do come true with lots of characters, rides and parades. Most “amusement park” feel of all the parks in Disney World. Rides. Conquer mountains, cruise down and exotic jungle river and brace a ghostly mansion. For kids, the Peter Pan’s Flight, The Many Adventures of Winnie the Pooh, Buzz Lightyear’s Space Ranger Spin and Jungle Cruise cannot be missed. Prince Charming Regal Carrousel, The Enchanted Tiki Room, It’s a Small World , Tomorrowland Transit Authority and the Magic Carpets of Aladdin are rides with minimal wait. Enchanted Tales with Belle, The Barnstormer and Dumbo have to be my kids favorite! For family, Stitch’s Great Escape, Pirates of the Caribbean and Haunted Mansion can be enjoyed together, but they may be scary for younger kids. Don’t forget Splash Mountain, which is especially fun at night when the fireworks are going. For adults who don’t have small kids in tow, Space Mountain and Big Thunder Mountain Railroad are so much fun and highly recommended. Parades.Whether it’s the thrill of seeing which Disney character comes up next, or that moment when your favorite character waves right at you, there’s just something magical about a Disney parade. Your family will love Disney Wishes, A Dream Come True Parade and Main Street Electrical Parade. Make sure to grab a spot at least 30 minutes before the parade starts on Main Street, so your kids can interact with the characters. Characters. Various characters around the Town Square area when you enter, Tinker Belle and her friends have a a special nook and Merida has her own themed meet and greet. The times guide will give you the information you need to know. TIP: Ask a cast member, at the beginning of the line, or at the end, before you go in, who is there. They will tell you who is scheduled for that day. Celebrating the human spirit, Epcot has 2 distinct realms: Future World, which features technological innovations, and World Showcase, which shares with Guests the culture and cuisine of 11 countries: Mexico, Norway, China, Germany, Italy, the United States, Japan, Morocco, France, United Kingdom and Canada. Rides. It may be a surprise but Epcot has rides. Journey through space, glide over California, become a secret agent and more. For kids, the ImageWorks, Seas with Nemo & Friends Cruise cannot be missed. Living with the Land is a ride with minimal wait. 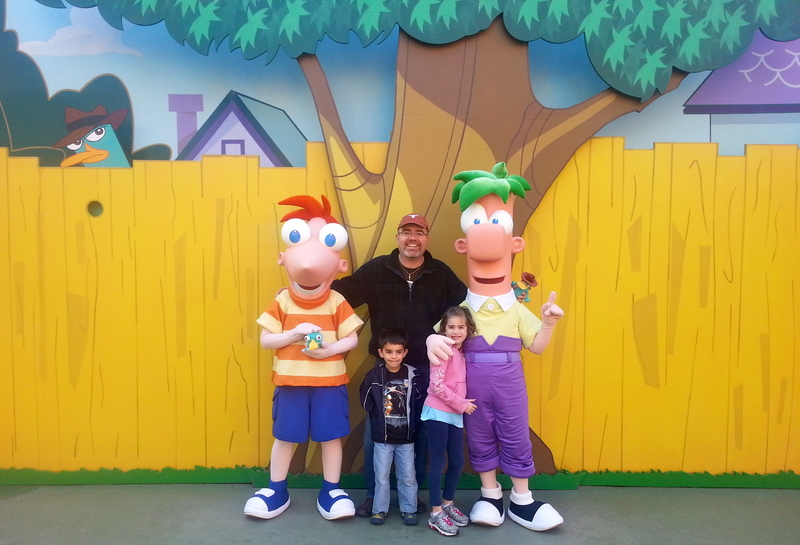 Agent P’s World Showcase adventure was my kids favorite! For family, we love to go on Soarin’, Test Track, Mission: Space, Grand Fiesta Tour at the Mexico Pavilion and the Maelstrom ride at the Norway Pavilion. Characters. 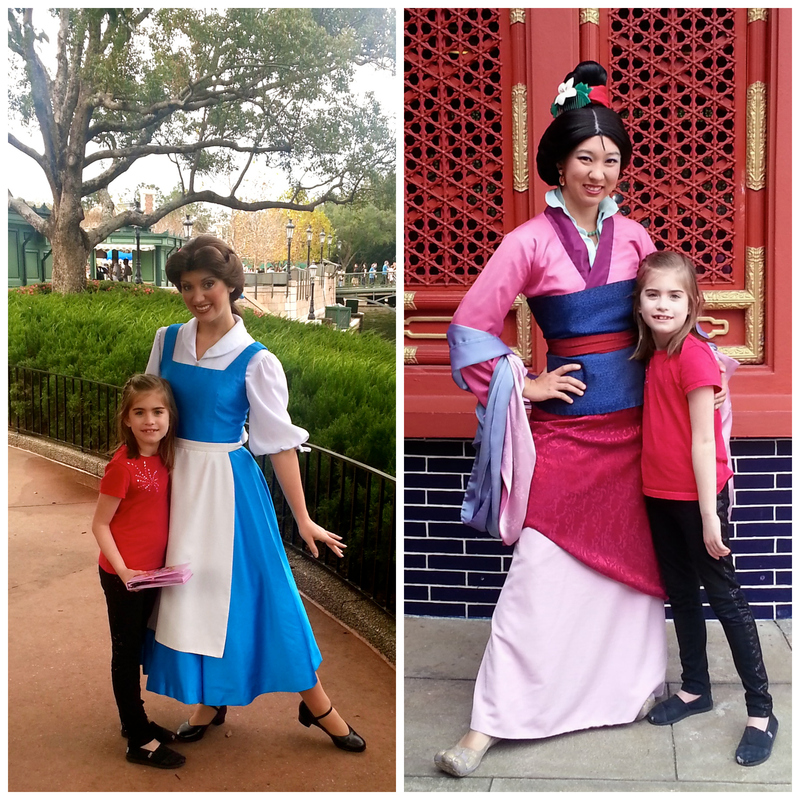 You can find a variety of characters throughout World Showcase (Aladdin in Morocco, Snow White in Germany, Mary Poppins in the United Kingdom and so on). Rides. Experience the intergalactic adventures, plummeting elevator rides, rockin’ roller coasters and more. For kids, they may enjoy to run around Honey I Shrunk the Kids Movie Set Adventure and watch MuppetVision 3D. For family, Star Tours, Toy Story Midway Mania and the Backlot Tour can be enjoyed together. For adults, who don’t have small kids in tow, Rock ‘n’ Roller Coaster Starring Aerosmith and Twilight Zone Tower of Terror are so much fun and highly recommended. Parades. Pixar Pals Countdown to Fun Parade includes tributes to Toy Story, Monsters, Inc, A Bugs Life, Ratatouille, Up, and The Incredibles. The easiest place to find a good spot is in the area near the American Idol Experience and Echo Lake. Characters. This will be your best chance for finding characters from recent animated movies. Also, several times during the day, the characters all emerge from Sorceror Mickey’s hat and spread around for meet and greets. During special events, such as Star Wars Weekends, you have the opportunity to meet many special characters as well! TIP: If you have a Star Wars fan in your house, make sure to sign up your child FIRST THING for Jedi Academy near the American Idol Experience. It’s absolutely AMAZING! 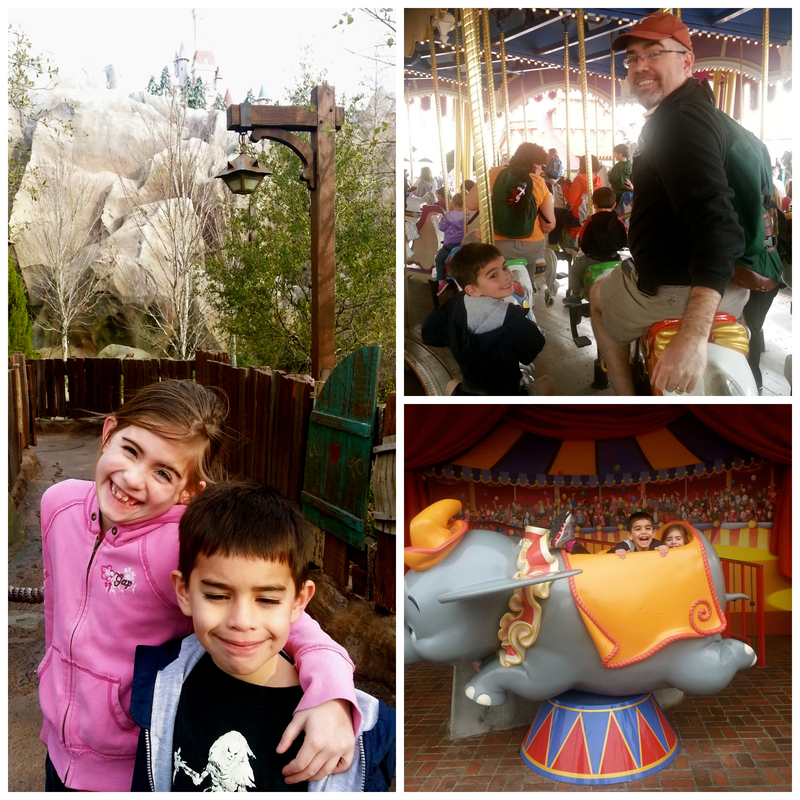 Disney’s Animal Kingdom is by far our favorite theme park at the Walt Disney World Resort. There’s not a ton of rides, but the point of any visit is to get lost in the park’s lush, enveloping jungle. Rides. Discover high-speed thrills, jungle trails and dinosaurs. For kids, DinoLand USA will be their favorite destination. With The Boneyard, a child-friendly discovery playground you can easily spend an hour in – mine did. It’s a great way to give the kids a different kind of exercise, crawling around dinosaur bone excavations, climbing on nets and slides, and playing in a giant sandbox. There is a bridge built out of a dinosaur skeleton and much. My kids loved it and it gave me a bit of a break. For family, Kilimanjaro Safaris, Dinosaur and Kali River Rapids can be enjoyed together, but they may be scary for younger kids. For adults who don’t have small kids in tow, Expedition Everest and Primeval Whirl are so much fun and highly recommended. Parades. My kids favorite parade was Mickey’s Jammin’ Jungle Parade. Mickey & the gang have packed up a caravan of crazy, safari vehicles to blaze some trails through this imaginative world. Adding to the rhythm of the ride is a group of giant rolling drums disguised as animals, which are AMAZING costumes! Characters. Mickey and Minnie can be found in the Adventurers Outpost in Discovery Island. The big area for characters are the greeting trails in Camp Minnie-Mickey. Check the times guides for other locations. A few days before your trip, make sure to read the FAQ page to know what to bring and what you can’t bring. Pack light. Bring only what you will need so you won’t have to rent multiple lockers. Click here for more information on locker rental. Plan your day ahead of your arrival. As soon as you arrive at Disney World, grab one of those maps by the entrance or download the My Disney Experience mobile app so you know your way around and check the times of the shows too! You can also find where the nearest restrooms or restaurants are, and know the ride and wait times for each of the rides! Schedule your lunch and snack breaks during a parade, so you won’t have to go with the large crowd and line up for too long. I hope this Walt Disney World Resort Travel Guide proves to be helpful for your next trip. I highly encourage you to bring your family and friends there! Totally pinning this to my travel board! What an awesome guide! I love Disney World. Our big kids had a blast. I can’t wait to take our little ones in a few years. Great tips!! We just got back and I totally agree with your checklist. Photopass is a must and while there is some planning to be done, the best plan is just to have a good time! This makes me excited for when E is a bit older and we can take her!! Though my sister is talking about going soonish and I’d love to go at the same time as her too. Great tips. 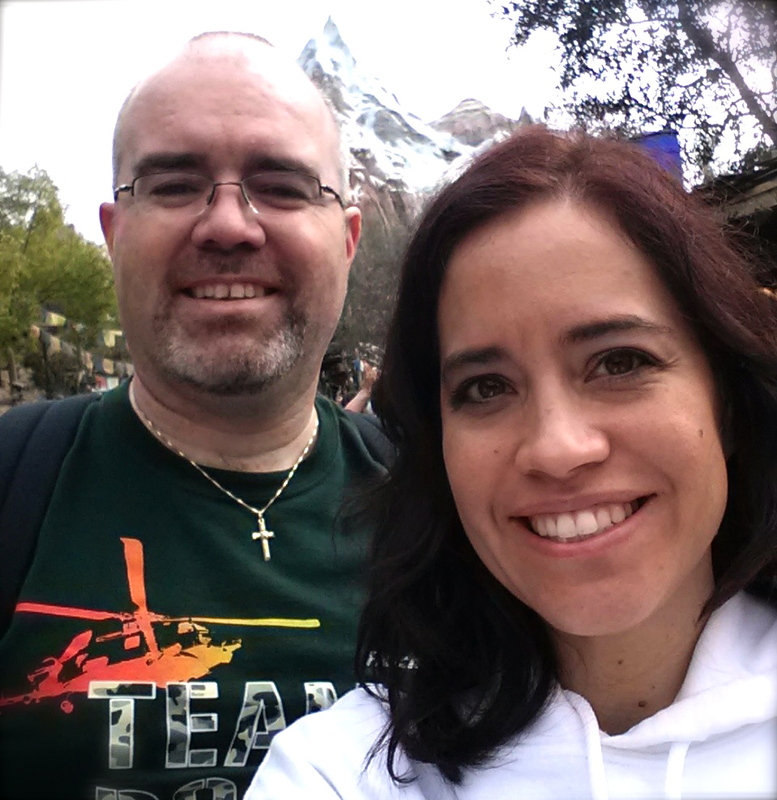 My kids enjoyed Disney World and we are already planning another trip. We love Disney! Can’t wait for our trip in the Fall!